YACWA advertises position vacancies on Ethical Jobs, with promotion via our social media. We encourage you to keep an eye on our Facebook page for open recruitment processes. 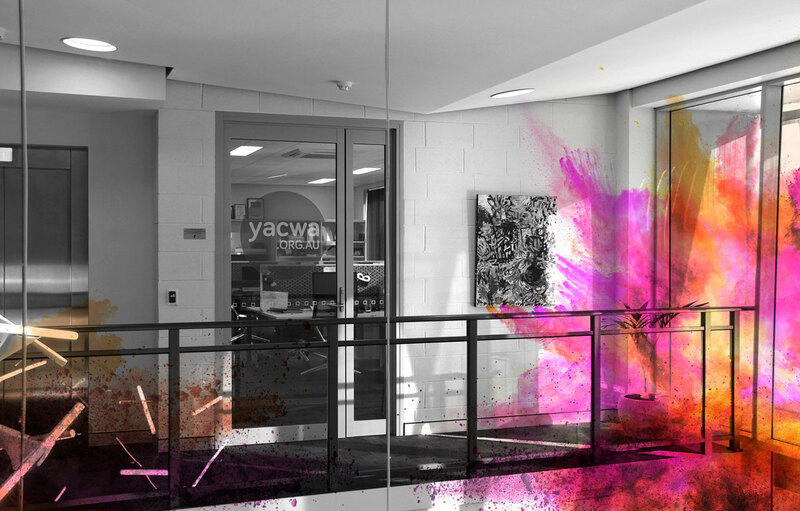 YACWA is supportive of hosting students on a practicum placement through a relevant field of study. A placement with us is dependent on a variety of factors which include the field of study you are pursuing, as well as our own capacity to support and facilitate a placement which varies throughout the year. If you are seeking a placement in your pursuit of a youth work-related qualification, it is important for you to be aware that YACWA does not engage in direct service delivery and undertakes systemic advocacy and project-based work. If your placement requires direct engagement with young people in a youth work capacity, then we encourage you to instead make contact with our member organisations. YACWA is immensely grateful for all the hard work young people and dedicated community members have done for us in the past, in the forms of work experience, internships and volunteering. We tend to prefer practicum placements so that the person working with us receives academic credit in recognition for their work, but if you have a particular interest in volunteering your time with us anyway, then you’re still welcome to get in touch with us. The best way for young people to keep in touch with YACWA and find out about practicum placements, work experience, internship, volunteering or paid opportunities is via our social media pages or joining up as a YACWA member (free for young people aged 25 and under! ).